The School of Science and Technology Annual Research Conference: the STAR Conference is a celebration of research achievements and highlights. Presentations will be made by staff and PhD students representing all disciplines across the school as well as internationally renowned external speakers. 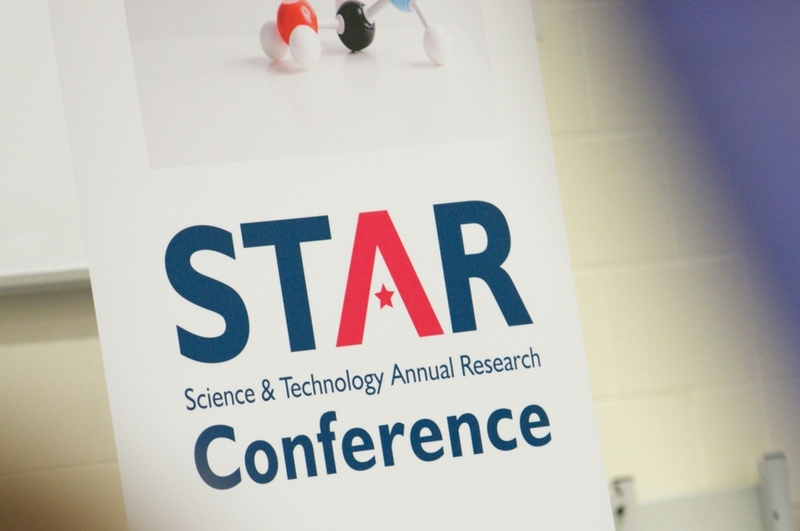 The STAR conference brings together staff and students from all departments to share the diverse and interdisciplinary research that is conducted within the School of Science and Technology. The conference provides PhD students with the opportunity to present the results of their work to a wide audience of peers and academics. Key international speakers Professors Paul Emery and Tom McLeish FRS will speak on topics from latest research to future landscape. The event will also involve SMEs and industrial sponsors and welcomes academic and students from across the University to share knowledge and interests through networking and to forge interdisciplinary collaborations. This exciting and informative event is free to attend. To book a place(s) at the conference, register for the Science and Technology Annual Research Conference 2019. You will receive confirmation and further details about the conference after your booking is completed. If you have any questions regarding the conference or would like further information, please email dawn.maddrell@ntu.ac.uk. 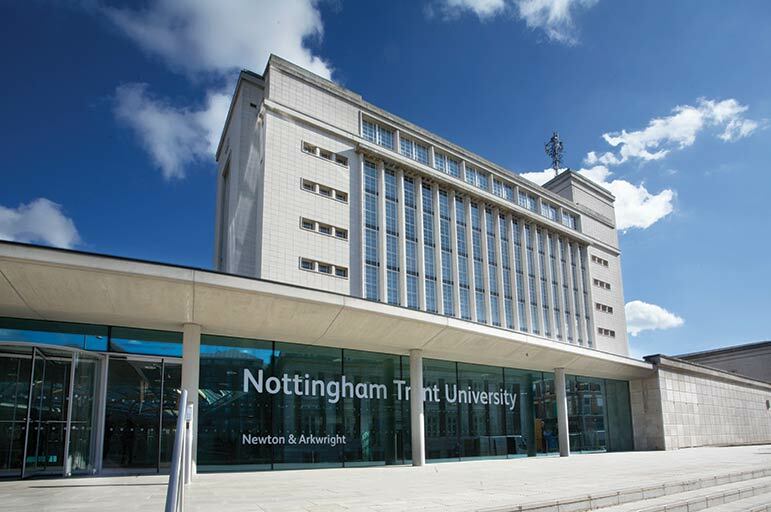 Nottingham Law School, in conjunction with The Advocate’s Gateway, will host the International Advocacy Conference on Friday 21 June 2019 at Nottingham Law School, Nottingham Trent University. Marking the 20th anniversary of the Youth Justice and Criminal Evidence Act 1999, the aim of the conference is to explore the legacy of the 1999 Act, its impacts and its future. Nottingham Business School is delighted to be hosting the UFHRD 2019 Annual Anniversary International conference. The conference is supported by the University Forum for Human Resource Development (UFHRD) and the Academy of Human Resource Development (AHRD).